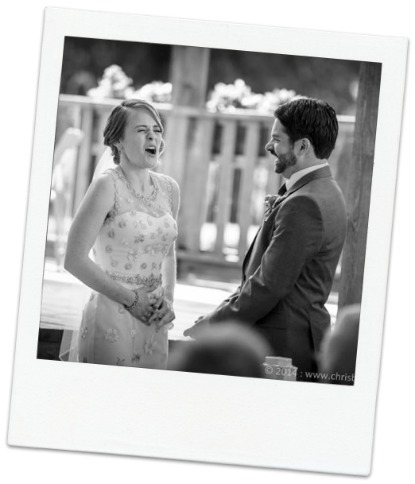 We’ll work together: you are the experts on “you”, and I can create a pretty good ceremony…:) The format we use will work for you, your ceremony and timing, but whether we work together for 4 days or 4 months, we’ll be holding hands from start to finish. And through that process and the wonders of modern technology, along the way we’ll develop a pretty strong synergy that will change the energy of your day. You won’t be married by a stranger. Every ceremony I do richens the resources we can tap into. My vows vault is remarkable, thanks to the intentional couples who choose me. But creating is only part of my service. My aim is for you be able to be present as you get married…to even enjoy it (!). To feel the love in the space. And for your guests to feel it too. To move them from “let’s just get this over with” to “gee, I really love those two”. 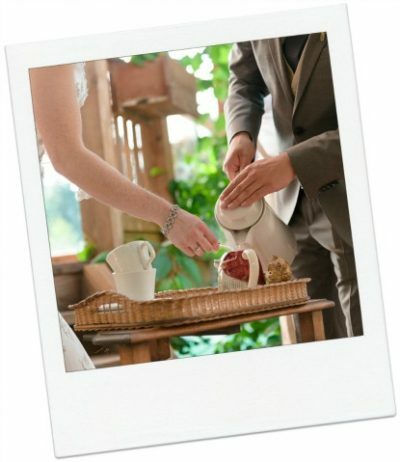 Part of that is preparation…the myriad of details before your day…and your ceremony begins. I’ve got your back on that (and if you don’t have a coordinator/planner, I can jump in and be extra helpful). The day of, I will show up early, huddle with your other pros, meet your family, set up my PA system (so you can spend the rental $$ on prosecco instead..:), pet your ring dog, huddle with your wedding party, and do all the things that seem to fill that mysterious black box before a ceremony. When your ceremony is over, I’ll file your documents with the Ministry of Vital Statistics and make sure you have a copy. And I will provide you with a lovely keepsake version of your ceremony. Travel: I normally deliver ceremonies between Victoria and Campbell River. But I’ve travelled further afield when requested. Scheduling: Since I aim to provide an exemplary level of service, the number of ceremonies I am able to create and lead is –simply– limited. Most days, I only do one ceremony. Payment: You can pay by e-transfer, credit card, cheque or even rolls of coins (if you’ve been saving up for the big day.) Half upon booking, the balance near the end. Types of Ceremonies: The #1 Wedding , Weddings with History, (when you have history) A Wee Wedding Ceremony (for small groups), Vow Renewals or Elopements. I provide Ceremony Writing as my time permits. If you like what you see here, wonderful! Start the conversation by e-mailing me here. We can set up a no-obligation get-together to see if we’re a fit. 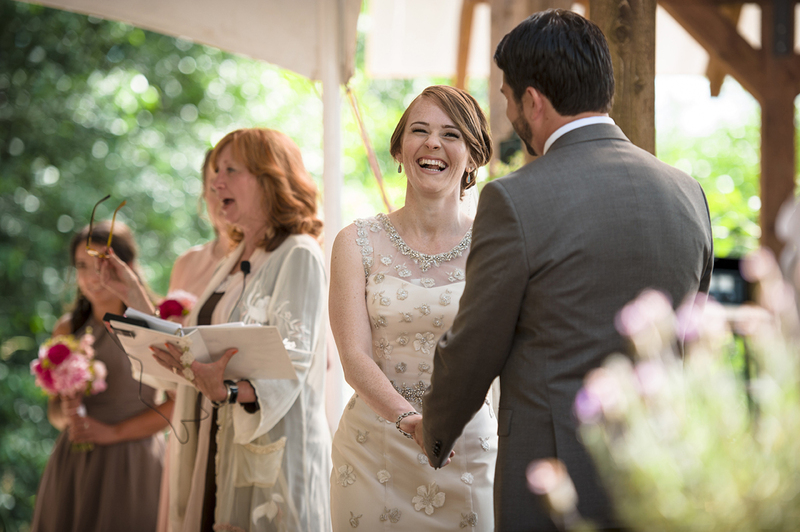 Contemporary Minister/Celebrant and Wedding Officiant, Vancouver Island. Including Victoria, Duncan, Nanaimo, Parksville, Courtenay, Comox Valley, and Campbell River. Tofino and Ucluelet upon availability.